High school exchange students can continue to strengthen links with Canada with new U of T entrance scholarships. International students who have forged ties with Canada in high school will be able to strengthen those links thanks to a $1 million gift for U of T entrance scholarships at Columbia College. 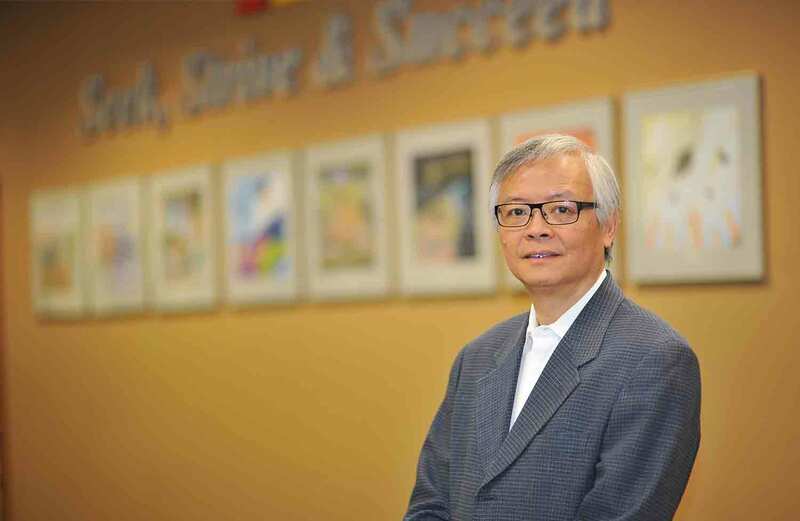 Clement Chan is executive director and founder of Columbia International College, a middle school and high school for international students in Hamilton, Ontario. 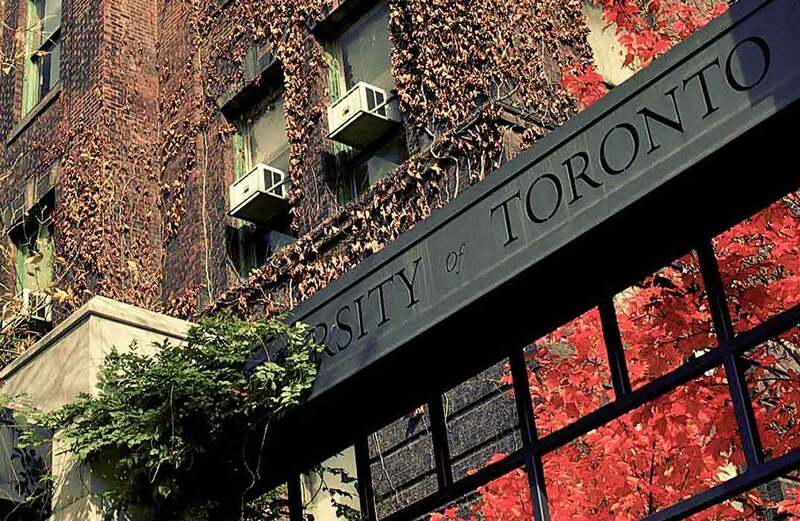 His gift establishes The University of Toronto Future Leaders Admission Scholarship – five awards for first-year University students who have just graduated from Columbia. “I came to Canada from Hong Kong as an international student in 1972,” says Chan. “And now, I am an employer of 475 people. That is an example of what one international student can do for Canadian society and the Canadian economy – but there are many other very successful international students who contribute significantly. Chan’s gift establishes an endowment to award five scholarships worth $8,000 annually. Each of the scholarships is earmarked for a student entering a different faculty or college: University of Toronto Scarborough, University of Toronto Mississauga, the Faculty of Applied Science & Engineering and Rotman Commerce. The fifth award goes to a student who has been admitted to the Faculty of Arts & Science, the Faculty of Music, the Daniels Faculty of Architecture, Landscape, and Design or the Faculty of Kinesiology & Physical Education. The other four winners this year are Jing Du (Mechanical Engineering), Xinyi Tan (Business Administration, UTSC), Zhenyi Zhang (Commerce, UTM) and Yuanqi Zhong (Rotman Commerce). Chan was just 24 when he founded Columbia with nine students in a rented classroom. Today, the college is Canada’s largest boarding school. Every year, 1,000 international students graduate from Columbia, headed for university – and nearly two hundred attend U of T, “the single largest group of students from any school around the world,” says Chan. While the University will recommend students for the U of T Future Leaders Admission Scholarship based on academic achievement, Columbia will make the final selection based on leadership qualities. “Leadership skills training is a very important aspect of our program,” says Chan. “Our residential program involves students in community service, mentorship, and clubs. And we include an extensive character development program that plays a very important role in making each student a leader.